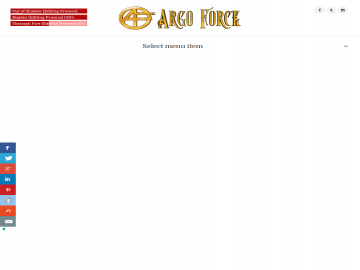 Argo Force is the home of the new superhero/sci-fi serial called "The Last Founder," written in monthly installments. The story follows a young baby girl and her parents who are on the run from a secret organization from an alternate dimension. The baby girl is destined to become a Founding member of Argo Force, a group of superhero time-travellers, and there are many who want to stop that from happening. Watch her grow with each new episode. Alice: The Last Founder has not been tagged yet. Help others find Alice: The Last Founder by tagging it! Alice: The Last Founder has not been reviewed yet. Alice: The Last Founder has not been recommended yet.